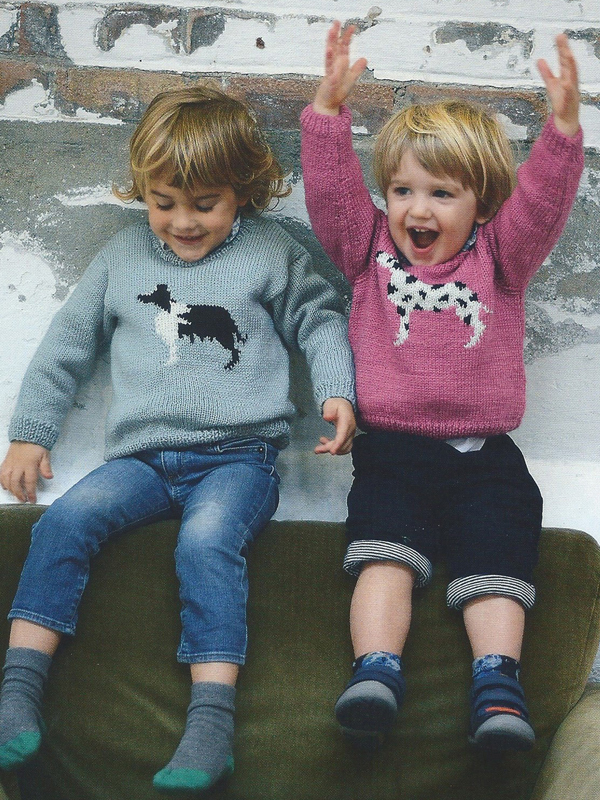 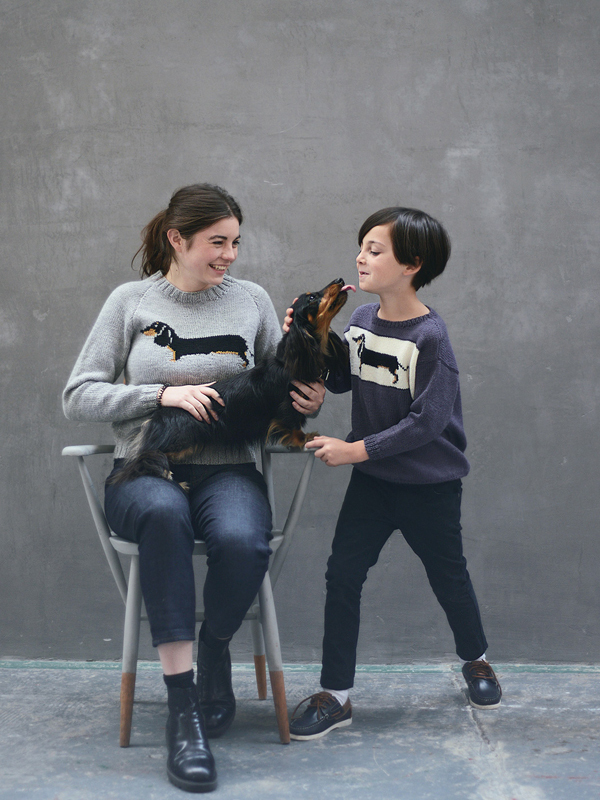 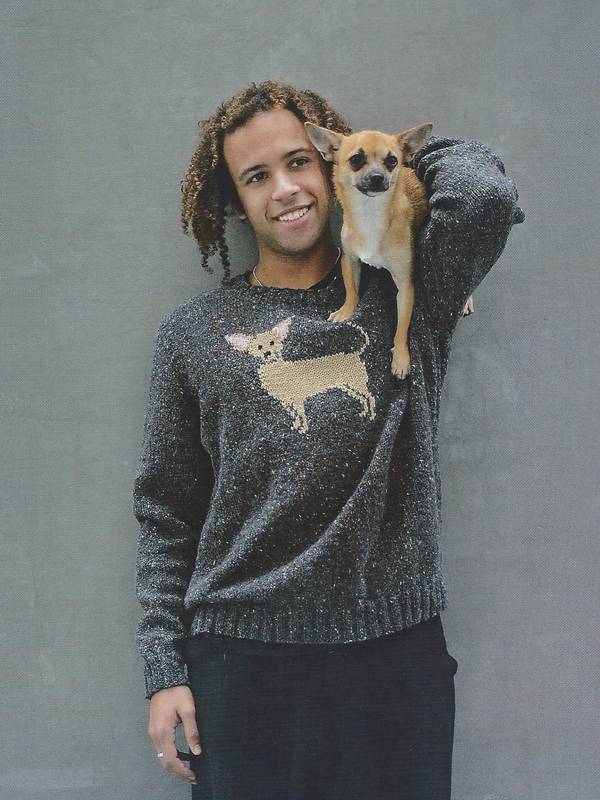 We are back, this time with DOGS ON JUMPERS, you could say we have come full circle. 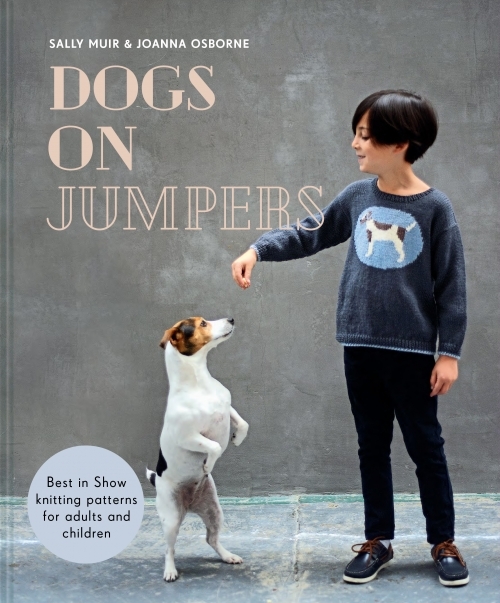 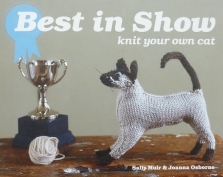 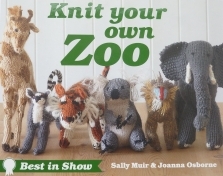 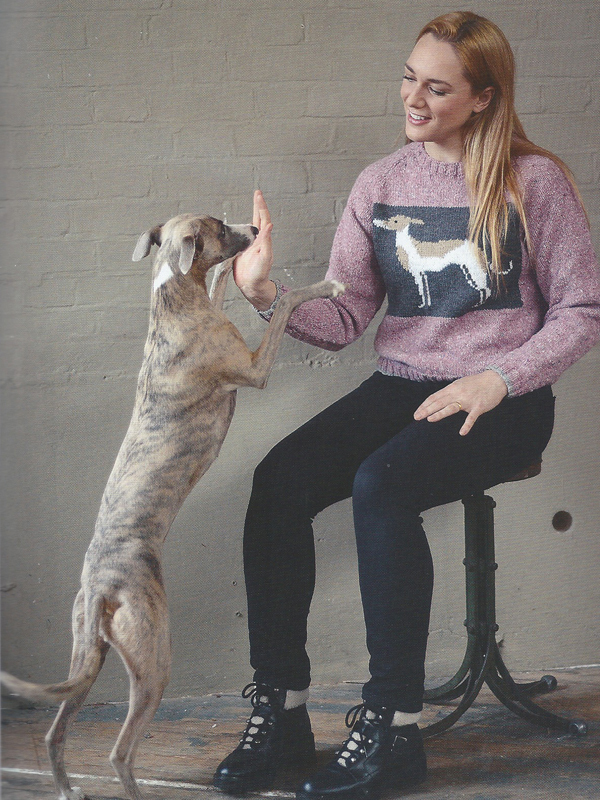 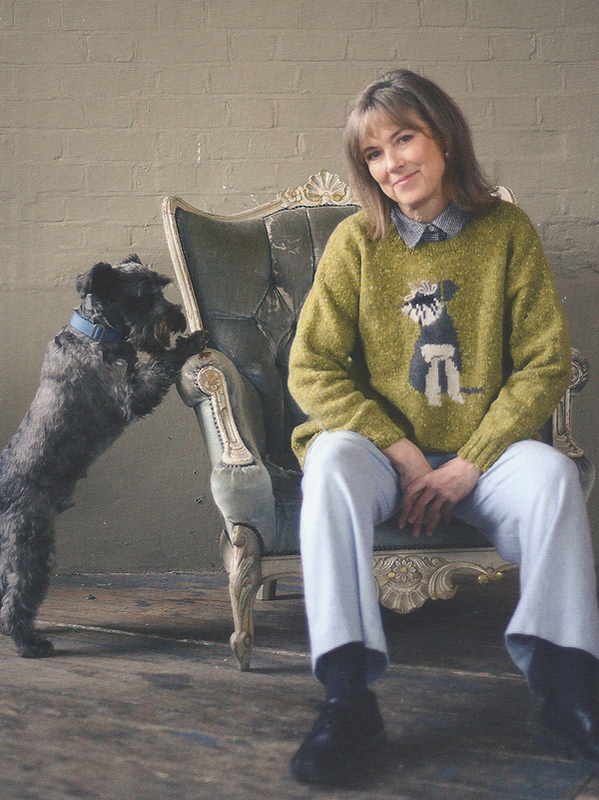 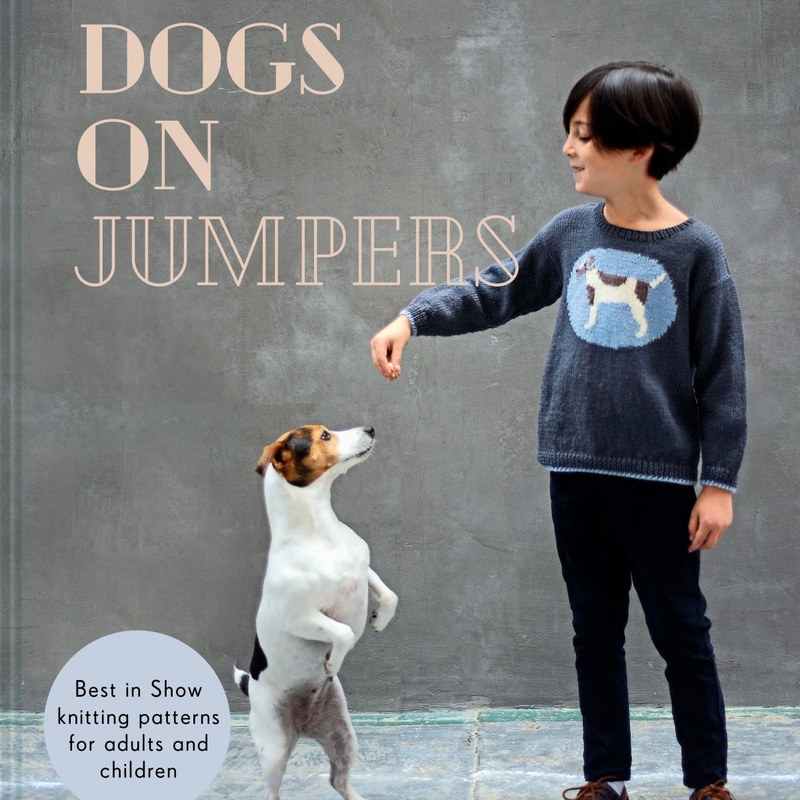 The book features 18 different dogs breeds, with jumpers for men, women, children and babies as well as a patchwork baby blanket and baby boots – a chance to ‘wear your own dog’? 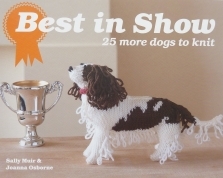 The charts can be adapted to suit your own dog, change the colours, adjust the tail, ears, length of body and legs etc. 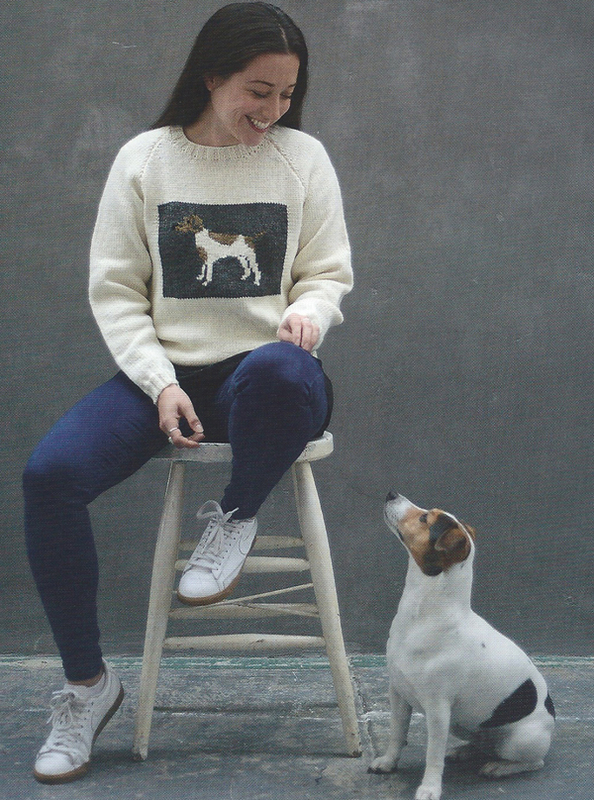 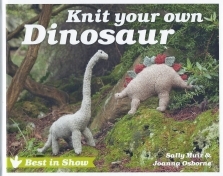 For those who can’t or don’t want to knit a jumper we have a selection on the website to buy immediately. 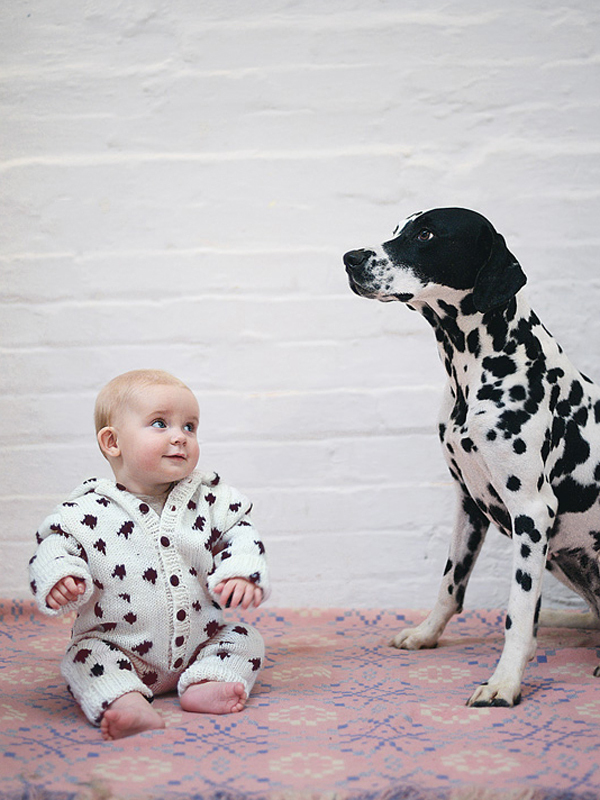 Special orders are all possible. 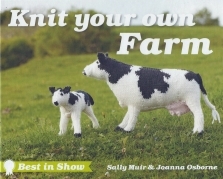 Call 07841015078 to discuss.